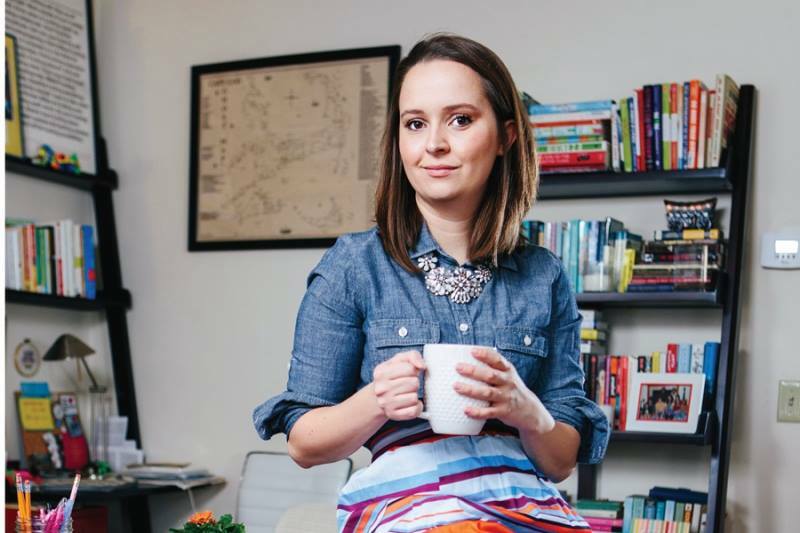 Sierra Barter is a founder, entrepreneur and social media strategist. She is currently the Social Media Manager at AAA Northeast and former founder and CEO of The Lady Project. She serves on the Warren Economic Development Board, Congressman David Cicilline's Women's Task Force, The Collaborative board of directors, writes for The Bay Magazine and is an active mentor and volunteer with Year Up. She has previously served on boards for Girls on the Run, the Summit Neighborhood Association, the Millennial Professional Group, The Lady Project, StyleWeek Northeast and Girl Scouts of Southeastern New England committee member. Before joining AAA, Sierra led the social media strategy at WaterFire Providence and Johnson & Wales University. Sierra Barter has been honored as one of Providence Monthly's "10 to Watch", listed as one of Rhode Island Monthly's "Most Powerful Women", named a YWCA "Woman of Achievement", one of Glamour's 'Hometown Heroes", as a "Leading Women" by Girl Scouts of Southeastern New England and a "Leader as Host" by Leadership Rhode Island. In 2015, she was appointed by Mayor Jorge Elorza to serve on the City of Providence's "Millennial Task Force." She was a TEDxProvidence speaker in 2016. A Wisconsin native, Sierra moved to Providence in 2005 to attend Johnson & Wales University. She graduated in 2009 with her BS in Marketing & Advertising Communications. She is currently pursuing her MBA at Johnson & Wales University with a concentration in marketing. Sierra lives in Warren, RI with her fiancé and their three dogs, Lucy, Dee Dee and Zelda and enjoys teaching barre, a good craft beer and eating Mexican food whenever possible.